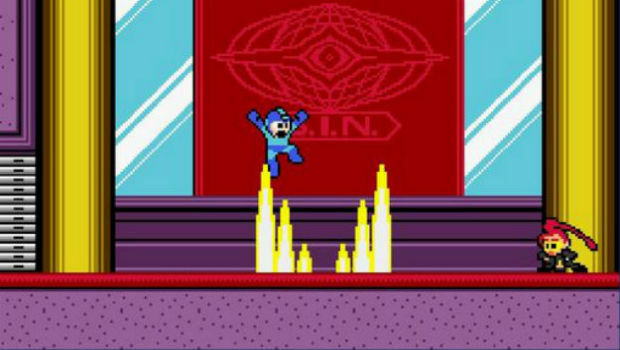 A brand new Mega Man game came out yesterday, so of course, Tony Ponce and I are already hard at work destroying it. Tony will have a full review for you in the near future, but for now, I decided to help people out with some strategies for all eight (they're-not-really-robot) masters, which I'll refer to as "Fighter Masters" henceforth. Since I didn't want to spoil the secret stages (or the secret boss) so close to launch, I'll provide another guide for that later on, after people have had enough time to get acclimated to it. 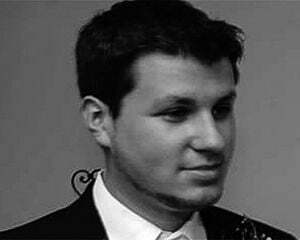 My first ever foray into game writing was in middle school, when my best friend and I launched a now defunct website -- www.megamanassault.com. I provided combat guides for every robot master and Wily boss for every Mega Man game released at the time. Naturally, I'm excited to go back to my roots, and muse on Street Fighter X Mega Man as much as possible. Let's go! To clarify, I beat the game twice yesterday -- once with a full Mega Buster only run, and another so I could discover the applicable weaknesses. If you're not using weakness weapons, the order really doesn't matter. If you need all the help you can get though, starting with Dhalsim is a good bet, and I'll tell you why: he's one of the three easiest bosses in the game, and it's the second shortest path to Rose, who will give you the coveted S. Satellite (one of those extremely useful franchise-staple shield weapons). You'll also have the added benefit of snagging the T. Hazzard from Blanka pretty early, which is not only a formidable weapon, but also helps you reach secret areas. If you desire a different starting boss, feel free to tackle Chun-Li or Blanka first, and just follow my guide, which is in sequential order (loop around when you get to Viper). Every boss in the game has a super move (just like newer Street Fighter games) -- so watch the second bar next to their health, and be aware of the fact that a super is imminent when it reaches full capacity. Dhalsim is a bit of a pushover, as he's extremely slow, and his weakness absolutely rocks him. Just be ready to slide whenever he teleports (as he could use his yoga punch downward), then hit him with your Laser once in the air, and again when he lands. If you're aggressive with the Optic Laser, he'll go down in seconds. 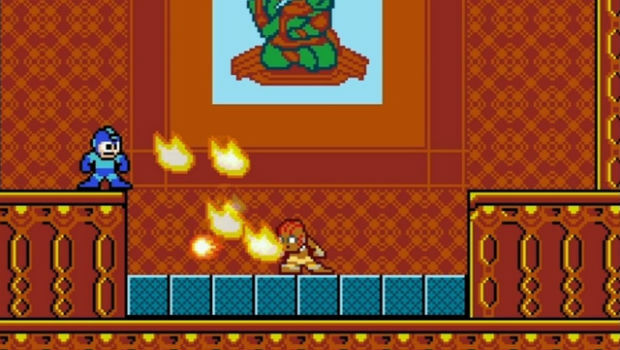 If he's using his yoga fire, just go to the opposite side of the screen and blast him -- make sure to keep your distance, so you don't get caught in the corner with a Yoga Inferno blast (keep an eye on his super meter and don't get cornered). With the Mega Buster, this is also just as easy. Charge up as much as possible, and just blast him in the air after he teleports, and again when he lands. The only other attack I didn't mention is his spin drill from above, which is incredibly slow and really easy to slide under. Keep sliding when Dhalsim teleports, and put some distance between you and him. It'll be over before you know it. Just like the AI tends to do in Street Fighter games, Blanka gets a bit aggressive, making him one of the harder bosses in the game without practice (which is why I recommend Dhalsim first). Always have your buster charged, and look for an opening (after his rolls). If you get too close to him, he'll use his slide punch attack almost instantly, which is really hard to avoid on the fly. Be aware that he could use his horizontal or vertical roll at any time, which you should jump or slide under accordingly. If you back off, he should give you enough of a telegraph to ensure you choose the right move. As soon as Blanka uses his super, hesitate for half a second, then immediately jump. It may take you a few times to get the timing down, but sometimes if you don't jump perfectly (i.e. too early), you'll land in his electricity trap. Oddly enough, he may use this super more than once in a row -- in which case you should let your charge buster fly right as you're landing so you can get some hits in. Be aggressive with Y. Inferno if you're using it, and he'll go down faster. The neat thing about Y. Inferno is that you can redirect it using the up and down direction buttons, even while you're in the air -- try it! Rose is one of the trickier bosses in the game, especially when you consider the unconventional nature of her weakness -- a ball that essentially drops on the ground. It took me a few fights to catch on to her most formidable move: the teleport. When Rose teleports, she'll slide kick you in whatever direction you're facing. Use this to your advantage, by setting up a T. Hazzard "trap" that she can slide into. I've found that kicking it doesn't really contribute as much to the outcome as dropping it on her head, so stick to the drop if you can. When she's done sliding, you can also drop some T. Hazzards on her as well -- just don't over do it, as you don't want to waste your weapon energy hitting her on invincible frames. The T. Hazzard also has another use: when she uses her super move, you can jump on it to avoid the satellite beams that corner you. As a general rule, as long as you can get her teleport move down, that's all you really need to worry about. Charge your buster, and when it looks like she's going to teleport real fast, you can mash your regular shot to get a few hits in before she peaces out. Make sure you don't get cornered, and keep in mind that you may need to make some wide jumps to avoid her satellite shield. Don't be afraid of using the non-charged shot to take her down due to her quickness. If you have room, sliding away from her teleport-slide and blasting her works. I'm biased here, as Rolento is in my top five Street Fighter characters of all time list, but I think he's one of the more fun fights in the game. Rolento will go vertical a lot. If you aren't used to your slide move yet, you will have to acclimate yourself, as it's the best way to avoid pretty much everything he does. When he rolls around and throws grenades, you can jump over him, and land in-between the grenades -- just jump over and get really close to the farthest grenade to ensure you miss subsequent blasts. When he uses his super, if you can, jump over him, and then get ready for him to drop some grenades down from the air for some splash damage. Make sure you're not in a corner when he does this, so you can actually avoid the blast. Keep in mind that he only does his baton twirl during his super briefly, so if you're on the other side of him, just let him do his thing and whiff his grenades in the middle of the screen. Using the T. Hazzard is an option here as well, to get some vertical distance between the blasts. When you're using the S. Satellite, the actual shield part is what does the most damage to him. Get in close and bull-rush him and he'll be down for the count. When you can't get close, using the Satellite's beams is fine too -- just remember that you can switch weapons and still keep your shields up. Besides the fact that Urien is a really odd choice in a game filled with more popular fighters, he's also one of the trickier Fighter Masters at first glance. Since his weakness, the arc-heavy M. Sweeper, is pretty finicky, it's best to shoot it off when he's in the corner, or, when you perfect your aim, anywhere in the arc. His super is pretty easy to avoid -- he'll drop to a corner and use his Reflector weapon, then shoot a blast. When he uses his super, stay in your corner initially and don't shoot the Reflector -- often times he'll aim it high, so just shoot him from the ground, then switch sides as soon as possible and start blasting him in the direction without the reflector. He also has a move where he charges at you, which is easily choreographed by readying his fist. When he jumps, he is always going to use his diagonal knee attack in the direction that he's facing. Use this to your advantage and blast him with a charge shot or the M. Sweeper. Regularly, he'll use two knee attacks in a row, so keep this in mind as you'll get two easy shots on a consistent basis. It took me a while to remember that he uses the knee drop constantly, but once you get that down, he's not so hard. Odds are, you'll probably have the more trouble with Ryu than any other Fighter Master. The most obvious reason is when he uses his Tatsumaki Senpuu Kyaku (hurricane kick), he is invincible -- which would be fine, if it weren't for the fact that he can use it multiple times in a row, sometimes after firing off a projectile. It also doesn't help that his weakness isn't really a pure weakness per se. When you use the A. Reflector, it's basically just a mirror that sits there. If you put it in the middle, he'll just hurricane kick past it, meaning you have to get in close. In order to really damage him with it, you need to either hit him square in the face (which gets you dangerously close to him), or reflect his hadokens back at him (which is frustrating, as he'll launch multiple projectiles that cancel each other out). 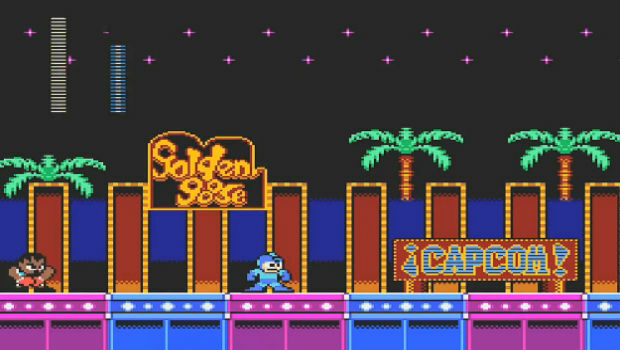 If you're opting to go for the Reflector route, try and set it up about one Mega Man length away from each wall, and keep repeating the cycle. Ryu will usually stop at the edges (or near the edge) of each side, and launch hadokens -- leaving himself open for the mirror to reflect them back at him. His super (the Shinku Hadoken) is laughably easy to dodge, but keep an eye on his super meter anyway, as it's easy to get caught in a corner with it. Also try not to get extremely close to him, as he can spring his Shoryuken uppercut at any time. If you're at a distance, it's extremely easy to watch out for, and you can get free two charge shots on him. Keep your charge shot ready constantly and look for an opening. Always make sure that when he's using hadoken spam to keep the fierce punch (orange) faster hadoken in mind, as it can easy catch you off guard. Blast his hadokens to keep them from mucking up the playing field should he hurricane kick to your side. You have to act fast, as he can hurricane kick at any moment and negate your charge shot. If you're daring, you can slide under his kicks. You really can't go wrong starting with Chun-Li, as she's up there with Dhalsim as the collective two easiest bosses in the game. To add insult to injury in this fairly weak fight, since the Hadoken weapon is extremely uninspired, you're basically just fighting her the same way you would with the Mega Buster. Charge constantly, and fire when there's an opening, with either weapon. Keep out of the corners so you don't get hit by her Kikosho projectile, and like Blanka, be aware that you may need to jump over her spinning bird kick at a moment's notice. Chun-Li telegraphs her moves so slowly that you really shouldn't need any help with this fight. Just keep your distance, charge, turn, and fire. Easy. Wow, what a fun fight! Viper keeps things mixed up, and has a few split-second timing moves to spring on you if you're not careful. Even so, with a bit of practice, she's not that tough. The key is that you basically always need to be ready to jump at a moment's notice. Her Optic Laser move will basically trigger instantly, and only gives you a half second of a choreographed tell. When she's standing still, always assume she's going to blast you, Cyclops style, and jump over it. When she readies her fist, she's going to charge horizontally at you -- jump over it, and get off a shot before, and after she charges. At some point, Viper may start pounding the ground and causing shockwaves beneath your feet. Use this opportunity to get off a charged shot after jumping or dodging each blast. You may be tempted to rush her down, but if you elongate your jumps, you can "trick" the blasts and get off another charged shot per blast. 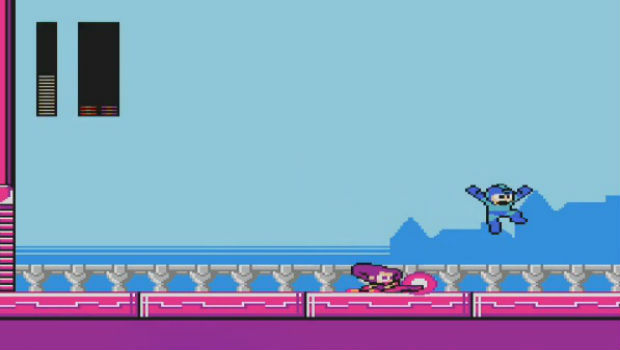 Viper's super is really easy to dodge -- just jump over her, and get out of the middle to avoid her downwards blast. Keep in mind that the vertical reach for this super blast is incredibly high, so just stick to the sides. The blast will also always be in the middle. 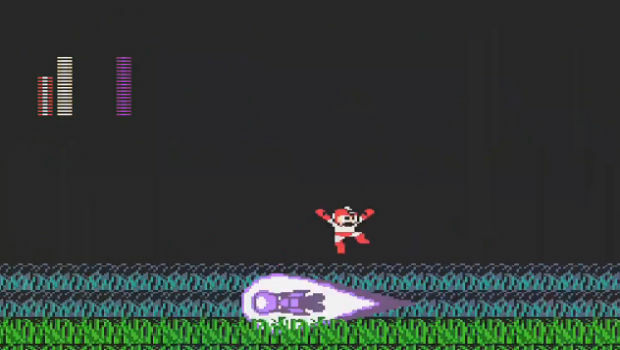 The kicker (pun intended) is that if you go the weakness route, you'll have to get in close to use the L. Kick (which reminds me of using Top Man's weapon against Shadow Man in Mega Man 3). It makes the fight a lot more intense than solely using the Mega Buster, so even if you're going for an all-Buster run, you should try it at least once. Be ready to jump at all times (which basically allows you to dodge all of her attacks), and you should be fine. 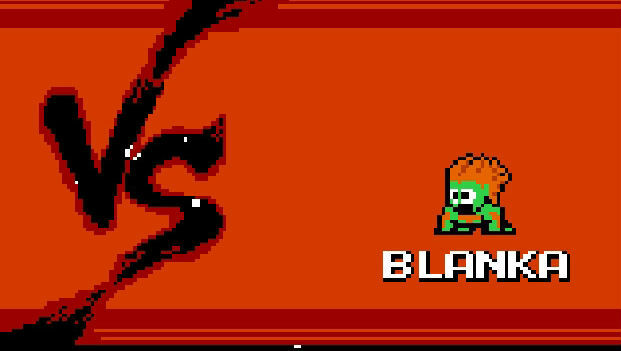 Blanka's T. Hazzard weapon is very much like Mega Man 8's Mega Ball. It can give you an edge in boss fights, and rocket you to secret areas or E-Tanks. Make sure you pay attention to the verticality of every stage. The ball can be used in multiple ways -- up+shot kicks it up, down+shot kicks it down, sliding into it arcs it, and of course, jumping on it boosts you upwards. As a side note, E-Tanks do not respawn. To use them, press start, press up on the direction pad, and then the shot button. It looks confusing, but the E-Tank icon will light up. 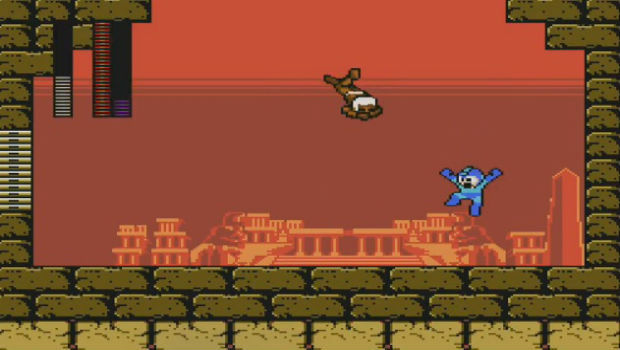 To unlock helmetless Mega Man, highlight Ryu on the stage select screen, hold the shot button, and press right, right, right, left. Repeat it to revert back. When you beat the game, this code shows up after the credits. To use a special Hadoken without beating Ryu, hold the shot+jump buttons at the title screen for around six seconds, then use the generic QCF+shot motion to drum up a Hadoken in-game. You can charge this move. You know how Guile's theme works with everything? He may not be in Street Fighter X Mega Man, but by way of a code, he is in spirit. 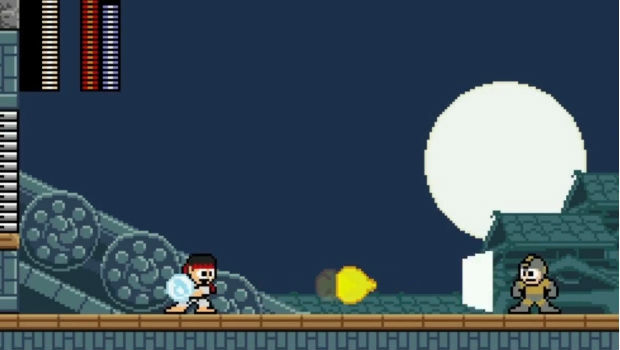 Feel free to use the S. Satellite in every boss fight, then switch to the applicable weakness -- the Satellite shield portion will stay up, giving you a few extra hits when they get close (or in the case of Ryu's fight, some projectile-soaking capabilities). The length is also based on time, and not damage, giving it a huge edge over past shields. If you beat four Fighter Masters with a "PERFECT" rating (by having full health at the end), then you'll face off against the final secret boss right before the end of the game. You can "cheat" this by just using an E-Tank before the last hit, and you'll get a "PERFECT" anyways. Try going for this on Dhalsim, Chun-Li, and Blanka. 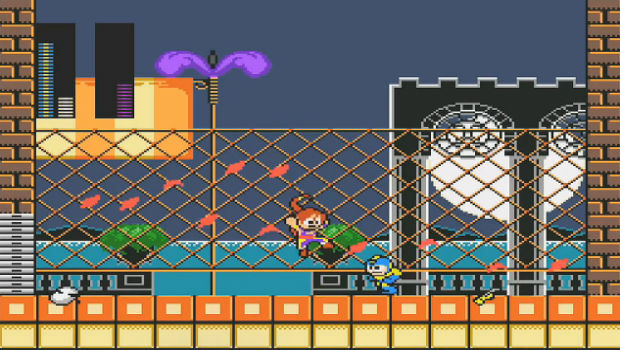 Street Fighter x Mega Man does have that Wily-esque "beat every boss again" room near the end. Like most games, after each fight, you can recover a bit of weapon power and energy by blasting the structure in the middle. If you're particularly bad at a few boss fights, make sure and do them first will full health -- that way if you lose too much energy, you can then do the easy fights (without fear of dying) and work your way back up to full health slowly by grabbing the power-up at the end of them. Then do a difficult fight again, and repeat. For reference, the order of capsules, from left to right, bottom to top, is: Ryu, Dhalsim, Blanka, Rolento, Rose, Urien, Chun-Li, and Viper. In the initial final stage (after you defeat the first eight Fighter Masters), keep running to the right at the end (over the gap) for an extra E-Tank. There is no save or password function. You have to beat the game in one full sitting (or just leave your PC on). Press F4 to switch between different windowed and full-screen resolutions. In order to use a controller, Capcom recommends that you plug it in before you boot up the game. To map custom buttons, press F2 during the pause menu in-game. If the controls aren't to your liking, or the d-pad doesn't register, you can use a program like Joy2Key or Xpadder to map custom controls that override the game. After you take down the last Fighter Master, the Shadaloo [Wily] levels start. Sadly, there's no Sagat stage. The only explanation I can think of is that he, in canon, is no longer part of the Shadaloo organization -- but then again, how much of this game is canon anyways. Anyways, this first encounter is a very weird, unconventional stage. 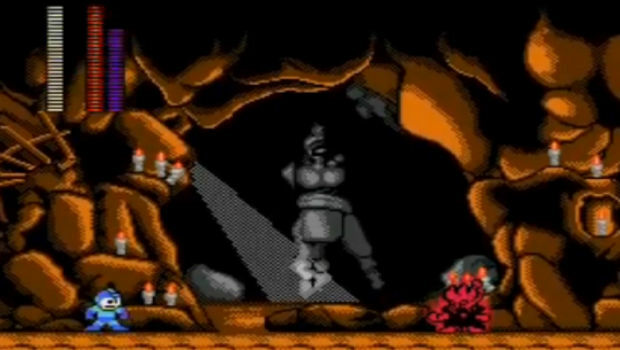 At first it seems like you're thrown into a boss fight with Balrog -- but it's actually a side-scrolling level. Balrog will try and rush you from the left side of the screen, and will kill you instantly if you touch him. Thankfully, the stage is incredibly easy, and as long as you stay on the right side of the screen, you won't be in any danger of an instant kill. The Optic Laser will damage Balrog, but he doesn't really have a weakness, per se. All you have to do is use the S. Satellite to block enemies while you get to the end of the stage (roughly less than a minute). After that, Balrog just falls in a pit and dies. Keep sliding to the right after the gap for an E-Tank. Again, this isn't a limitless stage, so just keep going. Vega is easily the hardest boss in the game, because his attacks do so much damage, and are so accurate. It took quite a few runs until I finally figured out a strategy -- just bull-rush him and stay aggressive with the L. Kick. It's tempting to want to dodge his attacks constantly, but resist the urge -- instead, just rush him down and L. Kick him over and over. Before submitting to this strategy, you may have only gotten off one kick, but staying aggressive will get you two or three good hits in before he damages you. If you can dodge most of his attacks, trading blows will still get you the win. Of course, with the amount of damage he does (especially his super), sometimes this isn't enough, as you have to dodge his attacks from time to time. So, when he engages his super, slide out of the way. When he jumps off the fence, try moving a direction right before he dives, and then slide the other way to "trick" him. The problem is this attack homes in on you in a pretty cheap way, so it may take time to get the timing down. If he's diving in the center, try climbing the fence as well as high as you can. You may need an E-Tank or two -- it's ok, I won't judge. In fact, this is probably the only part of the game where you really need one unless you're planning on fighting the secret boss. Sadly, as cool as Bison is, this is one of the easiest fights in the game. Almost all of his attacks are heavily choreographed, and nearly everything can be avoided by jumping. When he jumps, he's probably going to use his flipping downward punch attack, so watch the fake out and just slide toward or away from him, depending on how much room you have. 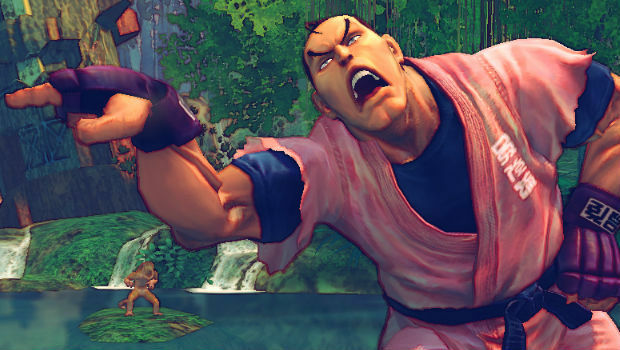 Bison will tend to move from left to right constantly (like Ryu) -- so just be ready to jump over him, turn, and blast. When he uses his palm projectile attack that splits into four pieces, get closer to him immediately and jump to avoid all four parts. When he uses his super, all you have to do is jump, turn, and blast him with a Charged Shot or the Optic Laser. This is nearly instant, so you don't have to hesitate a second like Blanka. If you run out of Optic Laser, M. Sweeper works fairly well, as you can "trap" the edges of the screen with blasts when he returns from a psycho crusher. This fight is really cool looking, but it's really, really easy. If you're aggressive with the Optic Laser and don't miss, you can knock him out in less than 30 seconds. Just be ready for the real final fight if you got a "PERFECT" rating on four or more bosses. 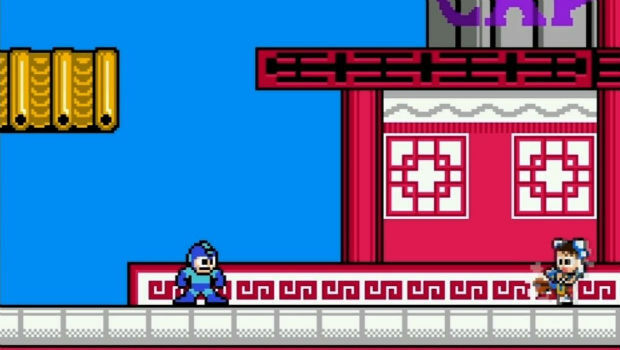 Outside of Vega, this is Street Fighter X Mega Man's true test of skill. At the start of the fight, Akuma will go for an instant kill with one of my favorite Street Fighter moves ever, the Raging Demon (Shun Goku Satsu). Be ready to immediately jump over it. Keep in mind that his super is the same exact thing (which is more obviously choreographed) -- so just jump over it when he intermittently gets his super every thirty seconds or so. Again, it's important to always keep an eye on his super meter, because you don't want to get caught mid-jump in an unavoidable Raging Demon (which is easily my favorite thing to do in Street Fighter). On the flip side, Akuma doesn't always use his super as soon as he gets it, like other bosses in the game may do. Like a number of bosses in this game, Akuma can get really aggressive. Always be ready to slide away from him or jump over him at all times, and don't stay in the same place for very long. 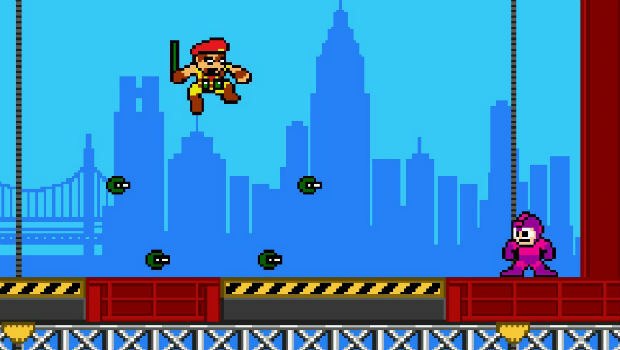 You also may need to master the art of the quick jump (tap jump for a smaller leap) to quickly vault over his many projectiles. The best way to combat him is to charge the Hadoken or Mega Buster, play keep-away, and take advantage of the times when he constantly fires off projectiles. When he starts getting aggressive, slide under his jumps or jump over him to get to the other side of the screen -- don't let him corner you with aerial projectiles that you can't avoid. There are a few weapon tricks to make Akuma easier. Pause the game, select the S. Satellite, and engage it -- then switch back to your weapon of choice. When he's throwing his Hadokens, switch to the A. Reflector, put up a mirror or two, then switch back to your Hadoken weapon. A charged Hadoken can also cancel out his smaller projectiles.